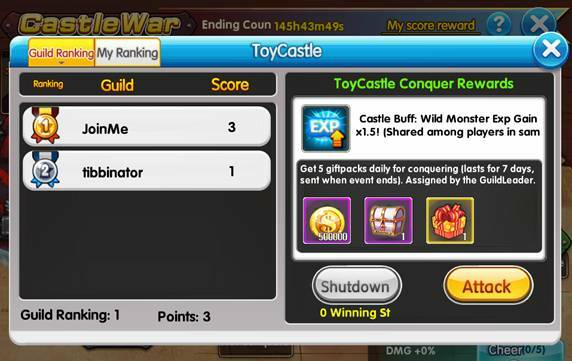 Home > News > February Castle War Patch! 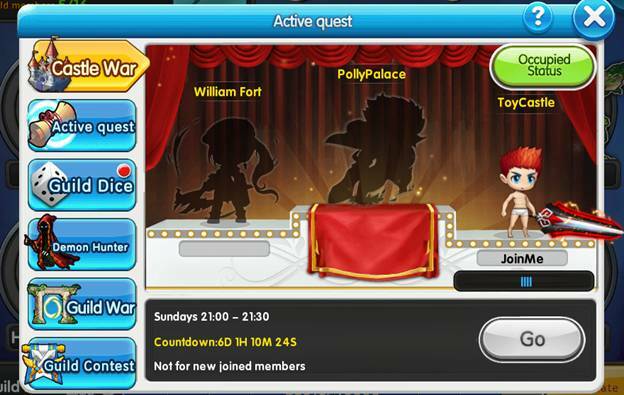 Castle War – New Feature!! · Get ready to fight for glory and fame! 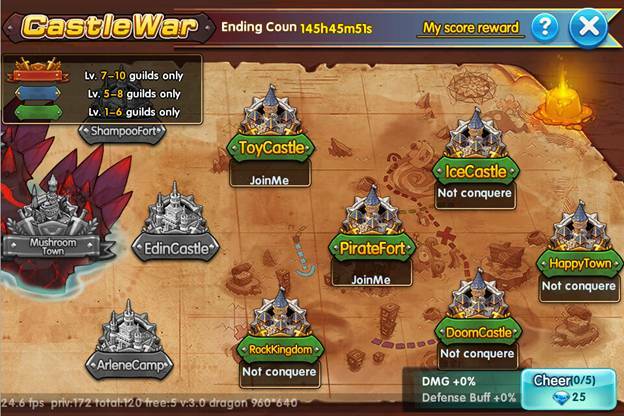 · Castle War will start on every Sunday at 21:00 to 21:30 (GMT+8) . 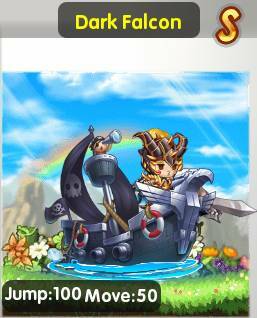 · You can join the by entering Yggdrasil and Select Castle War. 3. 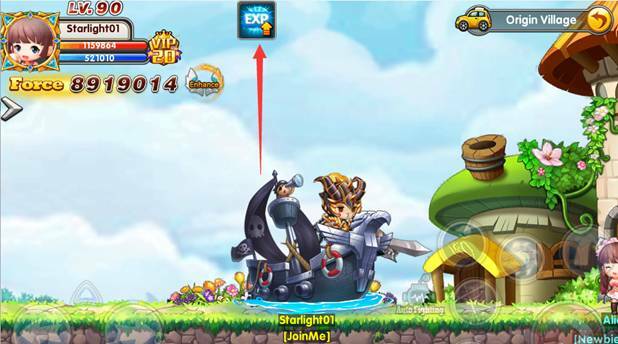 Based on your guild level, you will be able to conquer different castles. 4. Those that chose the same castle will be paired to fight against each other. 5. It will be controlled manually. 7. There will be 2 rankings: Personal Ranking & Guild Ranking. 8. "My Ranking" will be based on all the points that you have won. 9. "Guild Ranking" will be based on all the points that each guild members have won. 10. 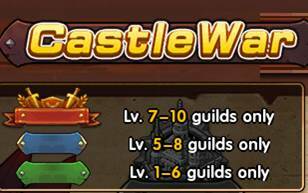 At the end of the event, the castle will be conquered by the guild with the highest point of that individual castle. 11. 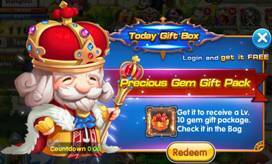 Player will receive the rewards from the respective castle via in-game mail. 12. 5 gift packs will be distributed to the guild leader and the guild leader will have to distribute it afterward. 13. 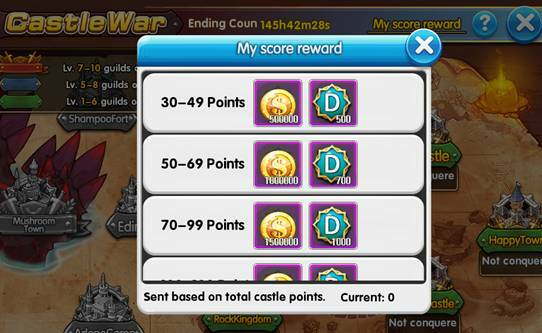 Rewards for each castle may be different. 14. Some castle may contain title to win. 15. Winning Streak and Shutting down other winning streaks will both grant you bonus points. 16. HP will not replenish during winning streaks. You can end winning streak manually to restore HP. 18. If players are from the same server as guilds that occupied the castles, they will get a server buff that lasts for a week. 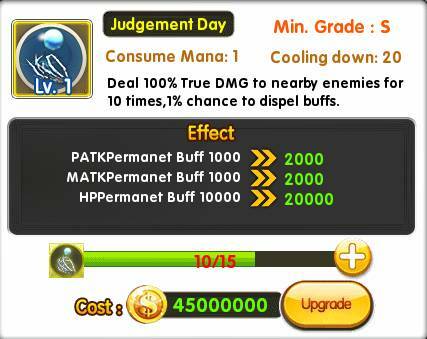 If the buff is of the same kind, the highest value will be chosen. Different buffs can be co-exist. 20. Guild and player that conquered the castle will be displayed server wide. 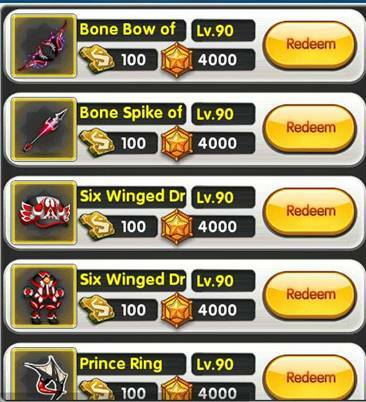 · New level 90 yellow and orange equips had been added to the game. 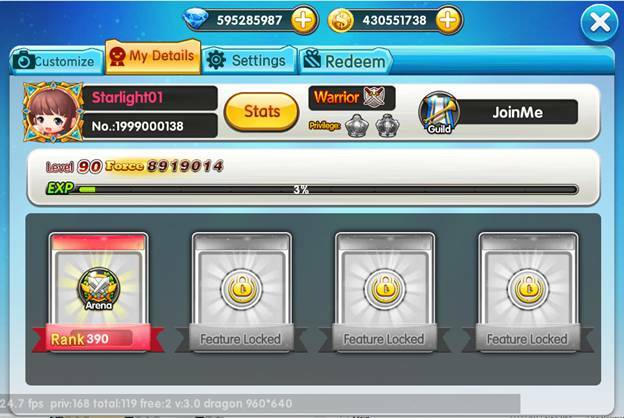 · To get level 90 yellow, player can use Lv.4 Set Fragments to redeem. · Currently there are 4 different types of petpet. 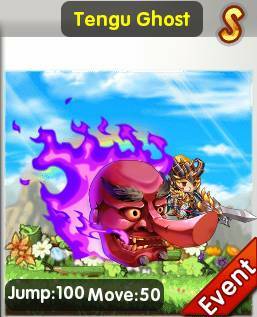 · After equipping, it will follow you around like the sweetest pet ever. · You can only equip one petpet. 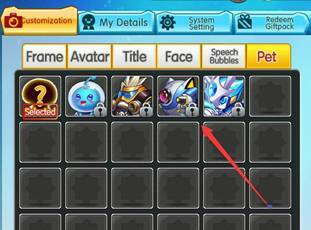 · To equip it, you can click your avatar > petpet > click the petpet you want. · Another S rank pet had been added to the game. 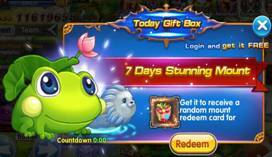 · Obtain it's card you will get a 10-Star Azura Baby pet. · Cleanse is able to remove all debuffs on the master and pet and will be immune to all debuffs for the next 2 sec. No more interruption when casting skills! · The login bonus will appear once your character reach level 10. · Day 1: Notification pop up once character reach Level 10. 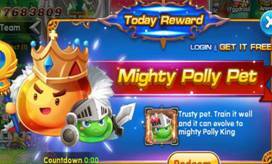 · Day 2: Received Polly Knight Pet. · Day 3: Random Limited Edition Fashion which last 3 days! · Day 4: Random Mount which last for 7 days! 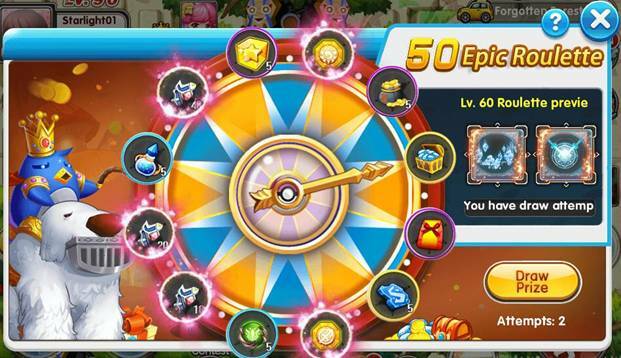 · New game feature added, called Lucky Spin. · It will appear once your character has reached level 10. 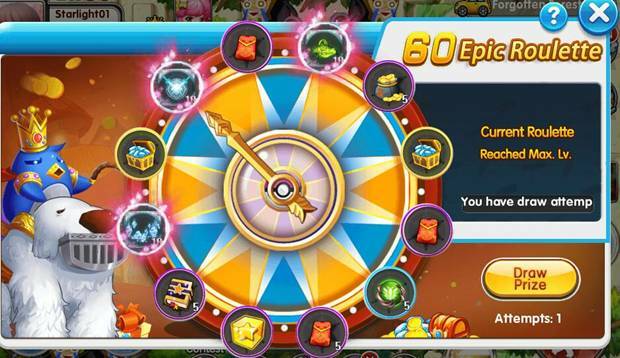 · After your level 10 spin, you will be able to unlock a new set of lucky spin rewards for Level 10, 20, 30, 40, 50 and 60. 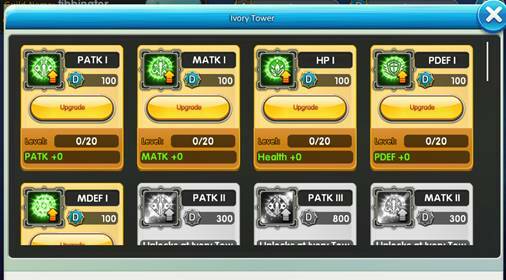 · There are chances of you getting rare items such as medal shard or mount skill fragment! 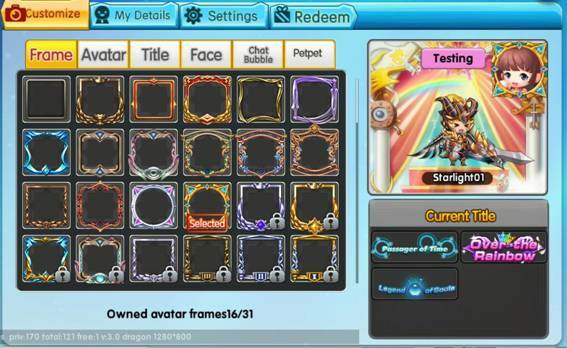 · New feature - Avatar Frame has been added. · It can be redeemed through certain requirements or events. · By tapping on your avatar on the top left-hand corner will now bring you a new user interface. · Buffs in Ivory Tower will now be permanent. 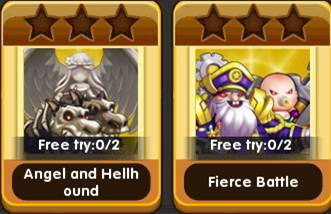 · Buffs will be unlocked according to guild’s level. 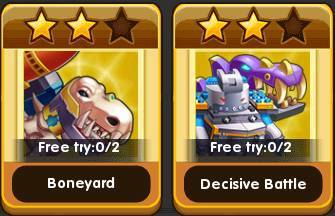 More items available at guild shop. 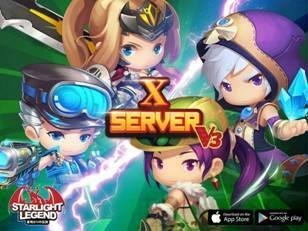 · X-Server will always be 4 vs. 4. · Party with insufficient players will be automatically group with others to make a party of 4. · If players have not enough members, the system will automatically pair a ghost player to your team to make a party of 4. · Astrology slots increased from 18 to 20. · New chat bubbles design. · Chat bubbles will now become permanent. 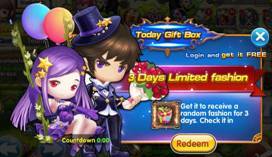 · Altar Token will get you 1 free altar Epic Summon. · Star Bible will get you 1 free Extreme Astrology. · Lv.1 to 30 minor changes to the map.